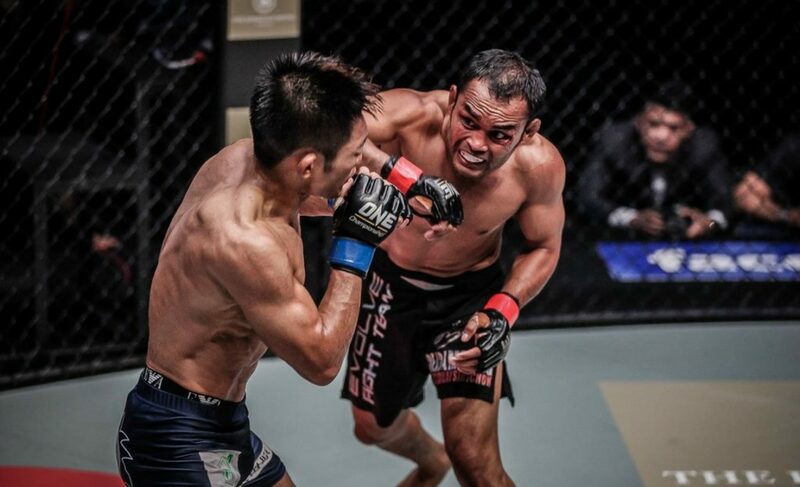 Kritsada Kongsrichai dominated Rabin Catalan with elbows at ONE: Warriors of the World in Bangkok, Thailand. 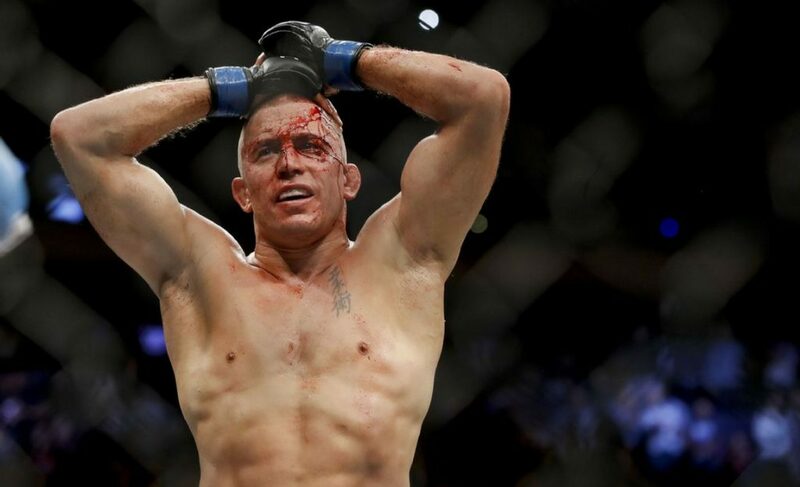 The UFC has announced Georges St-Pierre’s reign as the UFC middleweight champion is over. 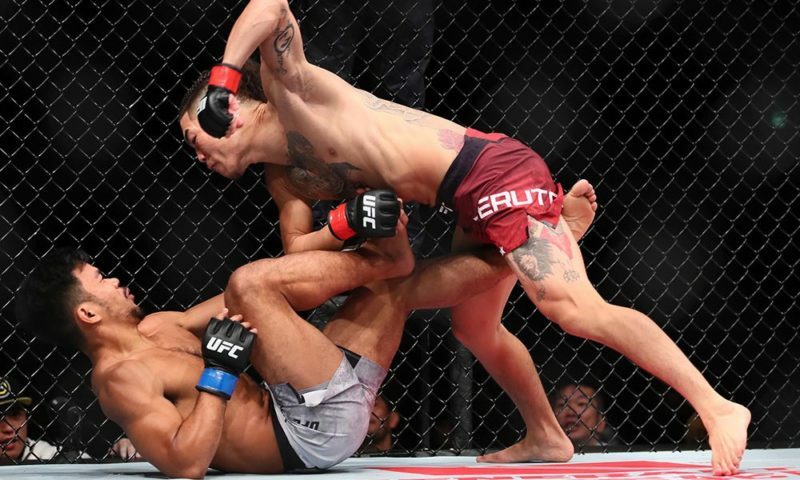 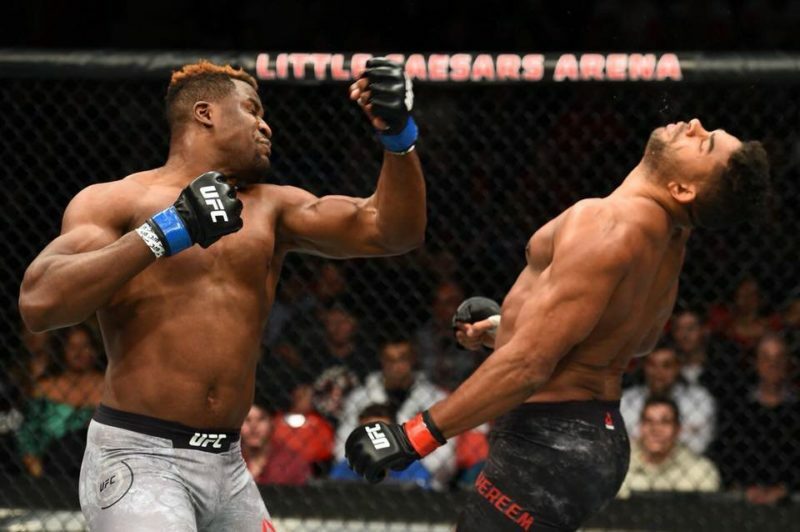 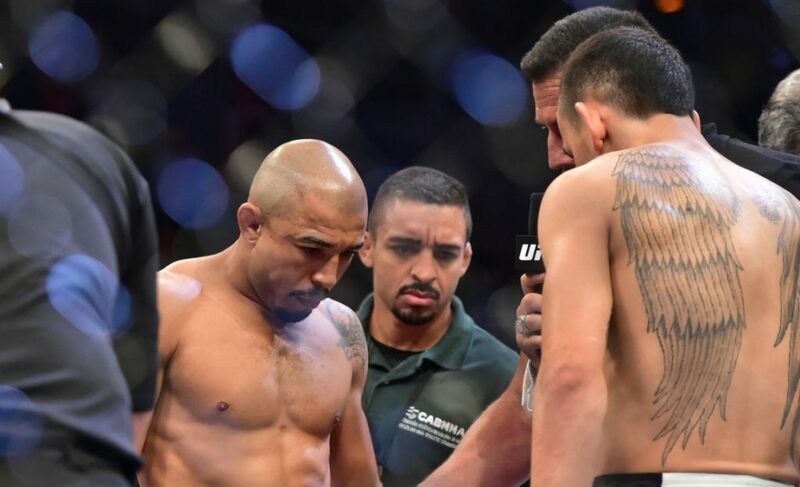 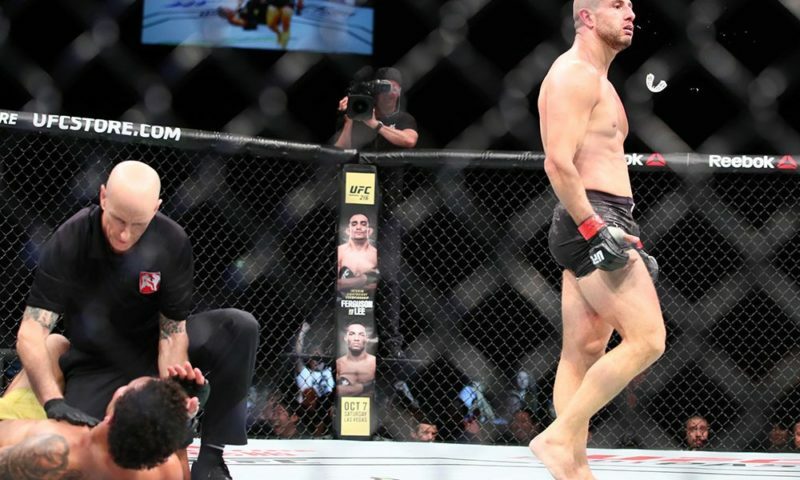 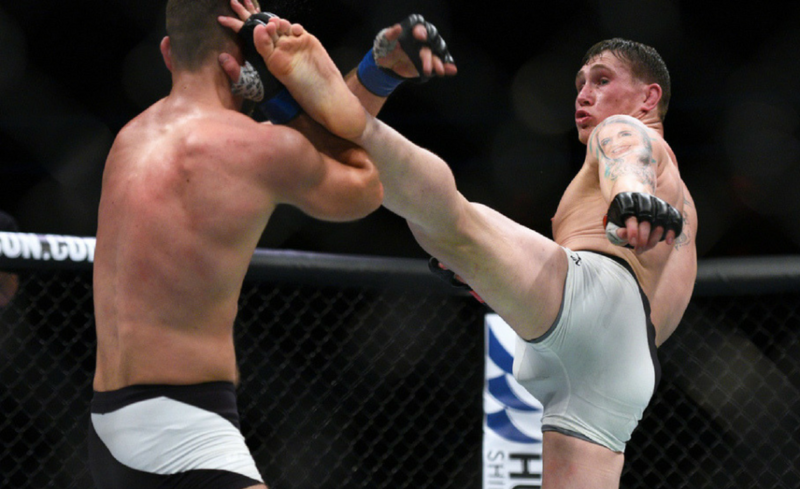 Robert Whittaker steps up as the new UFC middleweight champion. 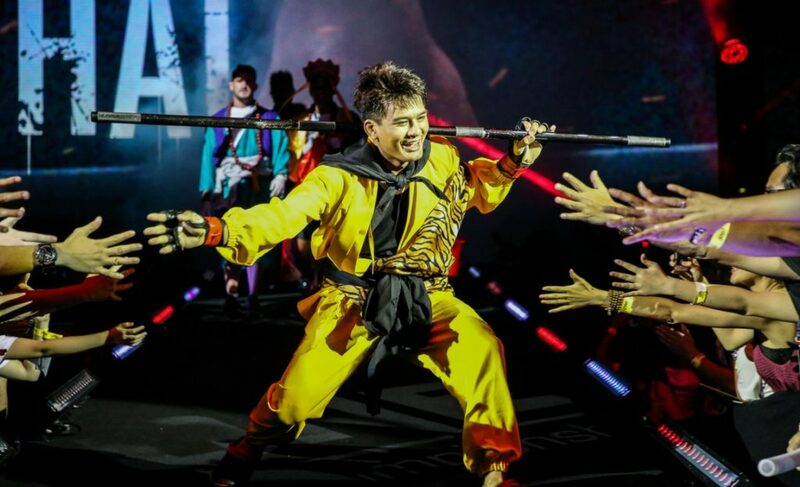 Shannon Wiratchai expresses his confidence before competing against Rasul Yakhyaev at ONE: Warriors of the World. 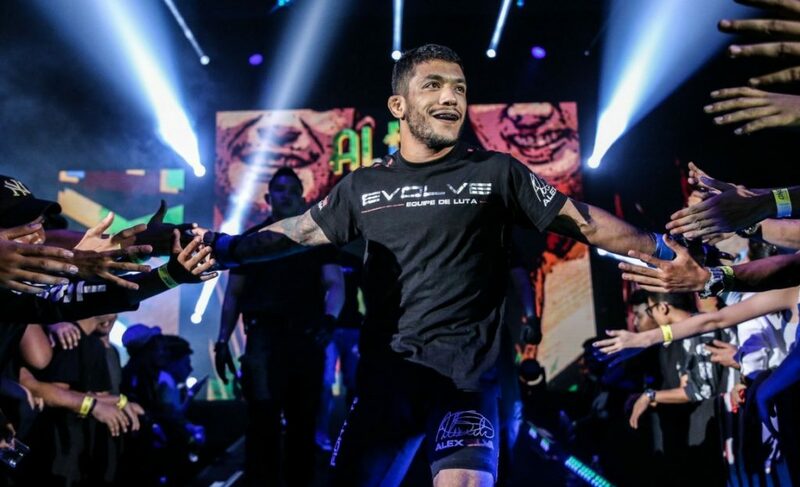 With five consecutive submission victories, Alex Silva has earned himself a shot at Yoshitaka Naito and the ONE Strawweight World Championship this weekend at ONE: Warriors of the World in Bangkok, Thailand. 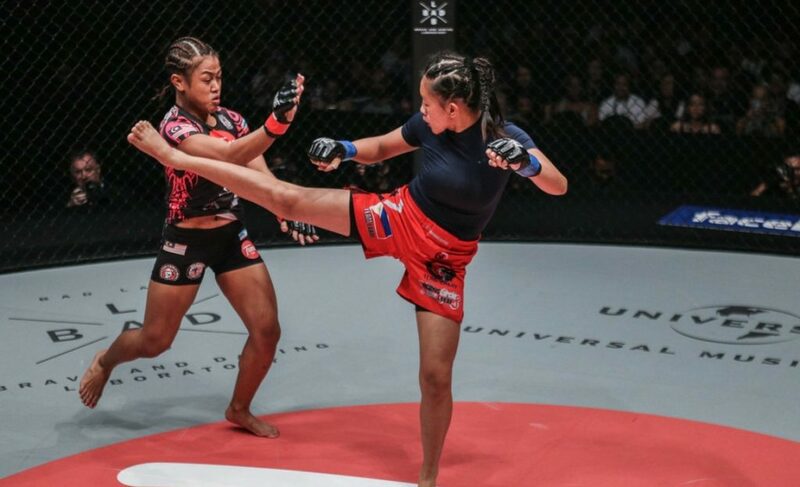 Rika Ishige will hope to return to winning ways at ONE: Warriors of the World when she meets ONE Championship newcomer Rome Trinidad in Bangkok on December 9. 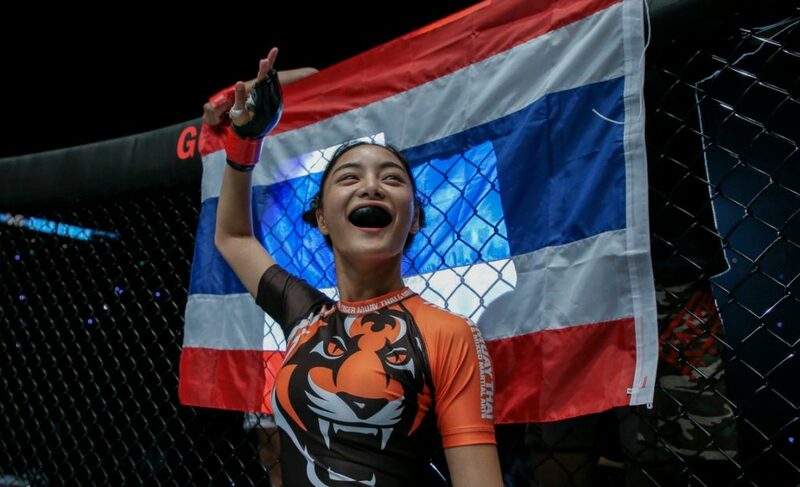 In an entirely unanticipated move, Chatri Sityodtong today announced that Ann Osman has retired from the ONE Championship cage and would be taking on an executive role in the organization.